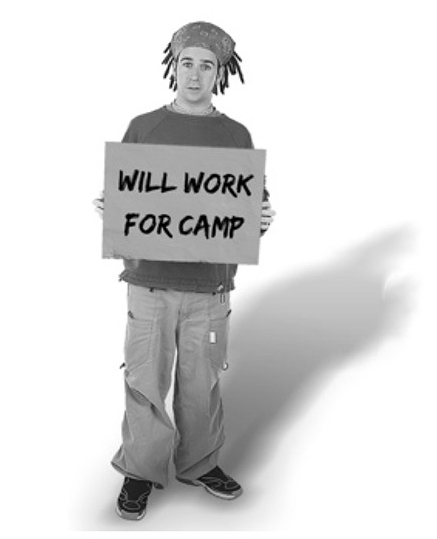 Rent-A-Student is an opportunity for middle and high school students to raise money for Fuse Camp. If you have anything you could use help with, consider renting a student. You can hire a student to watch the kids, walk the dog, mow the lawn, a little spring cleaning or anything else you can think of. Please consider helping send Students to camp. Need help finding a student, please fill out a form and we would love to connect you with one of our students. Looking to pay with a card, please use payment link.